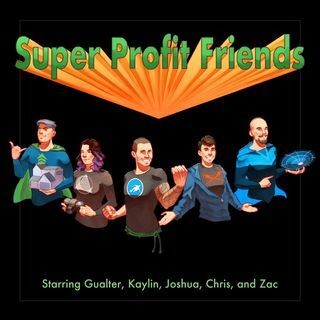 Welcome to Episode 9 of the Super Profit Friends, where we go through some of our experiences with goal setting. We'll discuss the importance of setting goals and keeping yourself on target for those goals to make sure that you’re reaching them. Can you guess what you need to do once you’ve reached one of the goals you set?